hd00:16Video call. 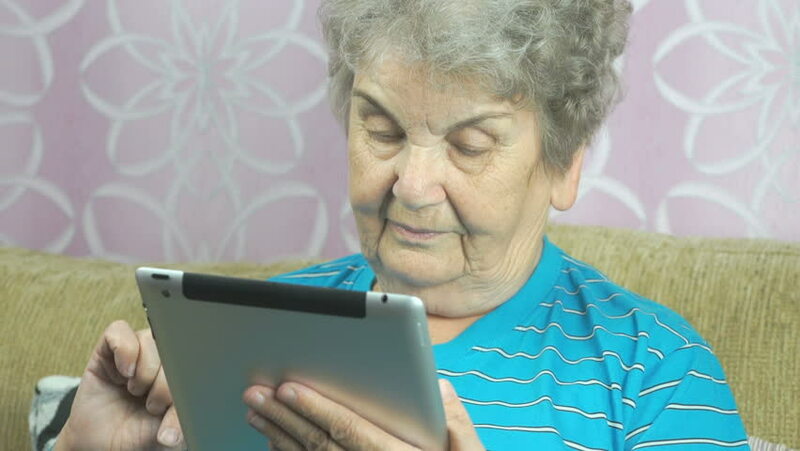 The elderly communicates on the Internet. 4k00:13Old man reading a book. Elderly male in glasses. Most interesting novel.